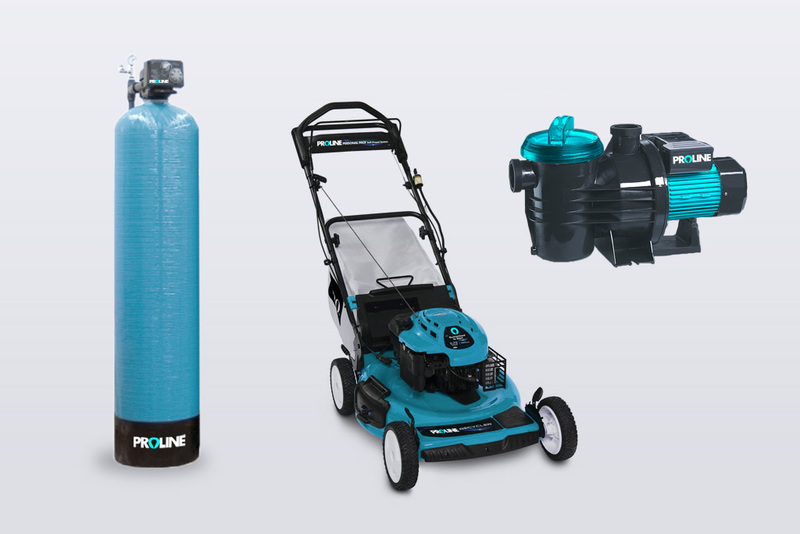 For many years, Proline has been selling water pumps and tanks as the sole distributor for many well-known brands. 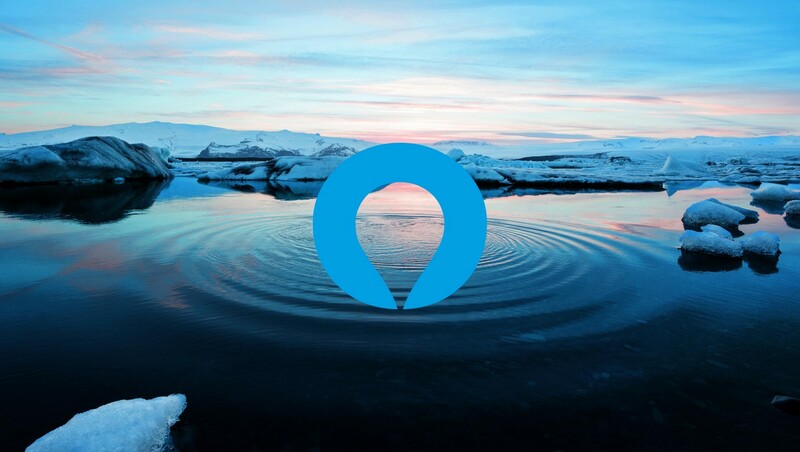 However, with the new global landscape, some brands have setup their own offices and undertaken their own distribution. 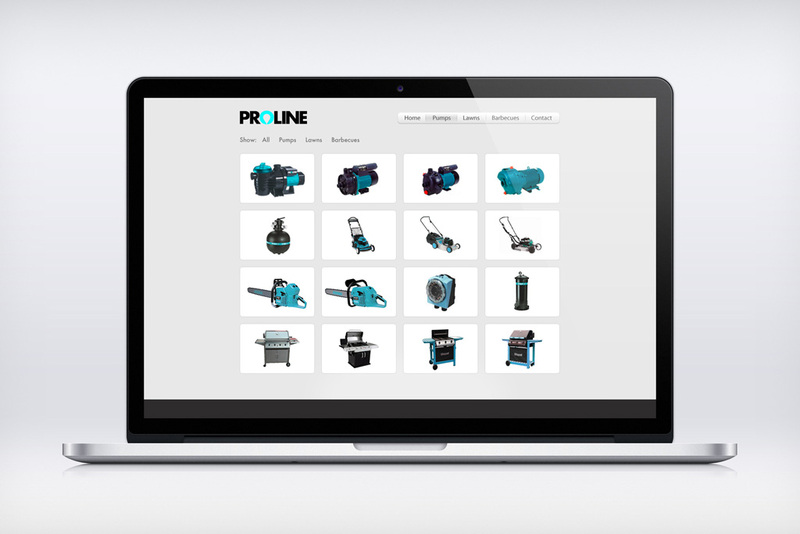 Proline understands the need to strengthen their corporate brand and even spinoff a consumer brand. 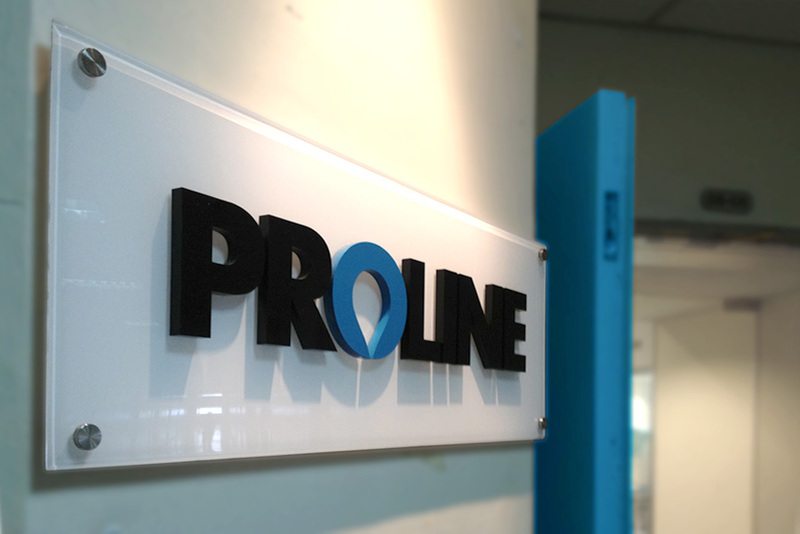 We acknowledged Proline's roots by developing the ‘water uplet’ device, which essentially is an inverted water droplet within the letter ‘O’. 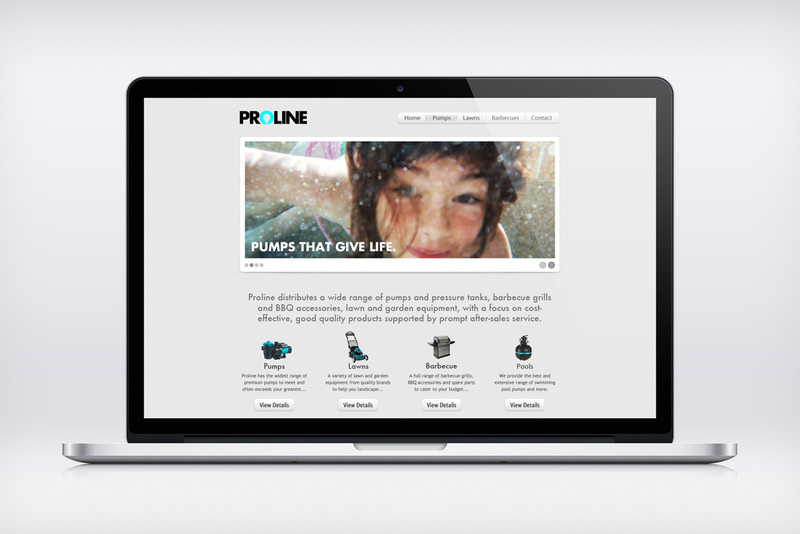 It signifies how water can go against gravity and travel upwards; acting as a mirror of Proline's vision of going against the flow of things and changing the gameplay. 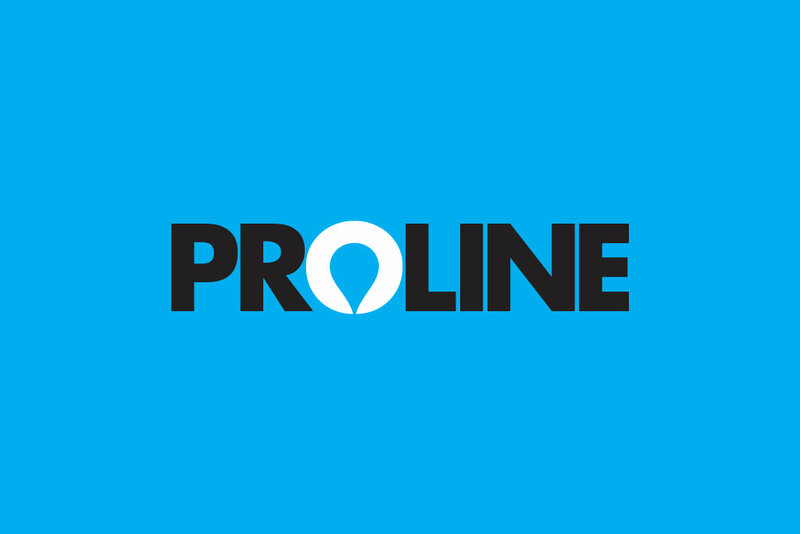 Accentuated by the rich cyan color and together with the bold typeface, the brand captures Proline’s forward-looking vision, robust business practices and service-oriented attitude towards her customers. 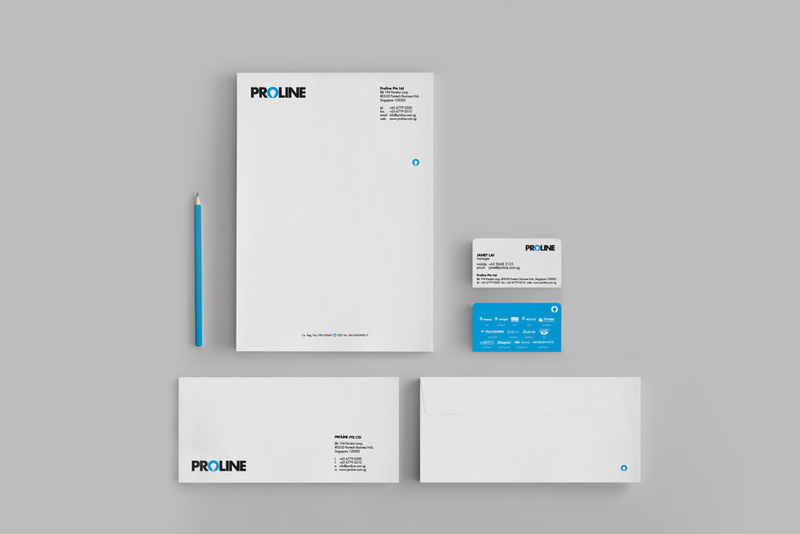 The final brand is applied throughout the organisation, from corporate stationery to the wide range of Proline products.